In 1955 a civil war began between Northern and Southern Sudan. The southerners, anticipating independence, feared the new nation would be dominated by the north. Historically, the north of Sudan had closer ties with Egypt and was predominantly Arab or Arabized and Muslim while the south was predominantly non-Arabized and animist or Christian. It had been illegal for people living north of the 10th parallel to go further south and for people south of the 8th parallel to go further north since 1924. The law was ostensibly enacted to prevent the spread of malaria and othertropical diseases that had ravaged British troops, and to facilitate spreading Christianity among the predominantly animist population while stopping the Arabic and Islamic influence from advancing south. The result was increased isolation between the already distinct north and south and arguably laid the seeds of conflict in the years to come. In 1983, the civil war was reignited following President Nimeiry’s decision to circumvent the Addis Ababa Agreement. Nimeiry attempted to create a federated Sudan including states in southern Sudan, which violated the Addis Ababa Agreement that had granted the south considerable autonomy. He appointed a committee to undertake “a substantial review of the Addis Ababa Agreement, especially in the areas of security arrangements, border trade, language, culture and religion”. Mansour Khalid, a former foreign minister, wrote: “Nimeiri had never been genuinely committed to the principles of the Addis Ababa Agreement”. When asked about revisions he stated “The Addis Ababa agreement is myself and Joseph Lagu and we want it that way… I am 300 percent the constitution. I do not know of any plebiscite because I am mandated by the people as the President”. Southern troops rebelled against the northern political offensive, and launched attacks in June 1983. 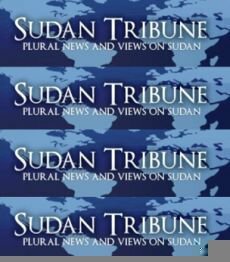 In September 1983, the situation was exacerbated when Nimeiry imposed new Islamic Shari’a laws on all of Sudan, including the non-Muslim south, followed by the imposition of martial law in May 1984. 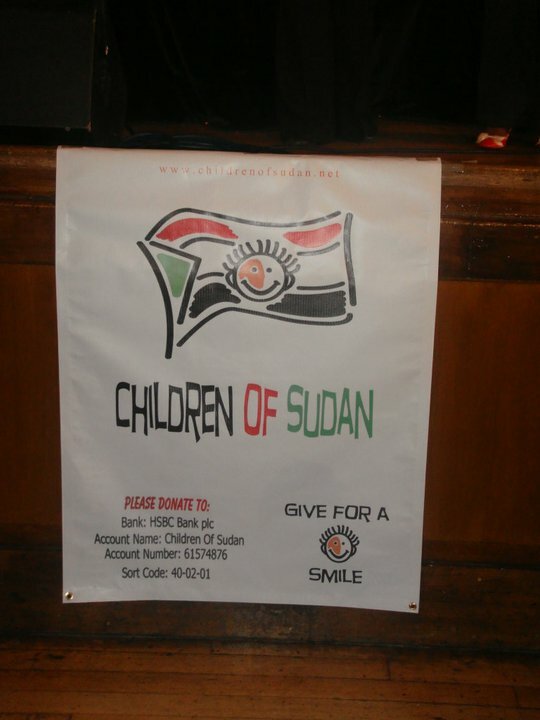 Since 1983, a combination of civil war and famine has taken the lives of nearly 2 million people in Sudan. It is estimated that as many as 200,000 people had been taken into slavery during the Second Sudanese Civil War. The war continued even after Nimeiry was ousted and a democratic government was elected with Al Sadiq Al Mahdi’s Umma Party having the majority in the parliament. The leader of the SPLA John Garang refused to recognize the government and to negotiate with it as representative of Sudan but agreed to negotiate with government officials as representative of their political parties. The Sudanese Army successfully advanced in the south, reaching the southern borders with neighbouring Kenya and Uganda. The campaign started in 1989 and ended in 1994. During the fight the situation worsened in the tribal south causing casualties among the Christian and animist minority. Rebel leader Riek Macharsubsequently signed a peace agreement with the Sudanese government and became Vice President of Sudan. His troops took part in the fight against the SPLA during the government offensive in the 1990s. After the Sudanese army took control of the entire south with the help of Machar, the situation improved. 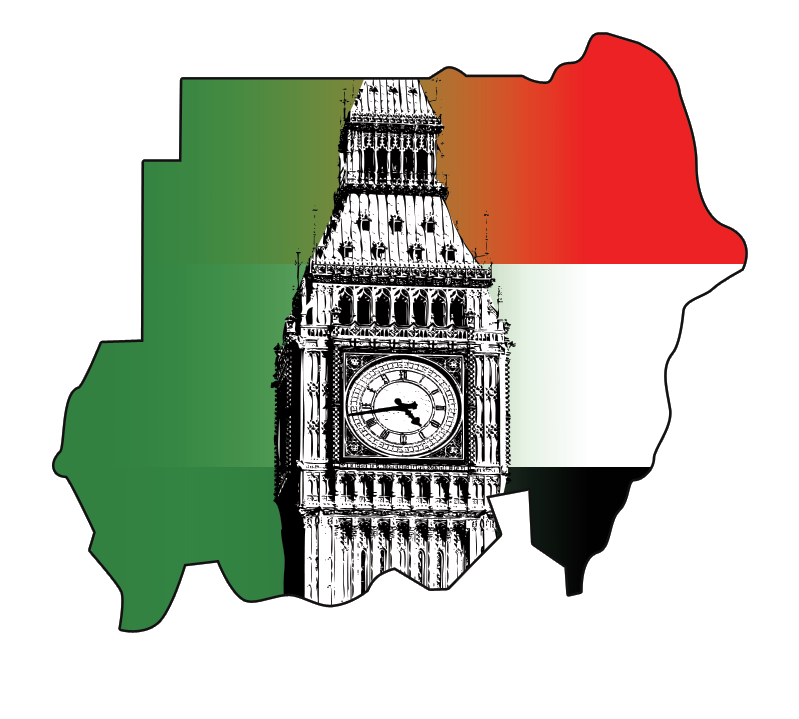 In time, however, the SPLA sought support in the West by using the northern Sudanese government’s religious propaganda to portray the war as a campaign by the Arab Islamic government to impose Islam and the Arabic language on the animist and Christiansouth. The war went on for more than twenty years, including the use of Russian-made combat helicopters and military cargo planes that were used as bombers to devastating effect on villages and tribal rebels alike. “Sudan’s independent history has been dominated by chronic, exceptionally cruel warfare that has starkly divided the country on ethnic,racial, religious, and regional grounds; displaced an estimated four million people (of a total estimated population of thirty-two million); and killed an estimated two million people.” It damaged Sudan’s economy and led to food shortages, resulting in starvation and malnutrition. The lack of investment during this time, particularly in the south, meant a generation lost access to basic health services, education and jobs. Peace talks between the southern rebels and the government made substantial progress in 2003 and early 2004. The peace was consolidated with the official signing by both sides of the Nairobi Comprehensive Peace Agreement on 9 January 2005, granting Southern Sudan autonomy for six years, to be followed by a referendum about independence. It created a co-vice president position and allowed the north and south to split oil deposits equally, but also left both the north’s and south’s armies in place. John Garang, the south’s peace agreement appointed co-vice president, died in a helicopter crash on 1 August 2005, three weeks after being sworn in. This resulted in riots, but peace was eventually restored. The United Nations Mission in Sudan (UNMIS) was established under the UN Security Council Resolution 1590 of 24 March 2005. Its mandate is to support implementation of the Comprehensive Peace Agreement, and to perform functions relating to humanitarian assistance, and protection and promotion of human rights. In October 2007 the former southern rebel Sudan People’s Liberation Movement (SPLM) withdrew from government in protest over slow implementation of a landmark 2005 peace deal which ended the civil war. The referendum was negotiated under the auspices of Intergovernmental Organization Authority for Development IGAD, the regional organization of which Sudan is a member. Despite its role in finalizing the peace process, the debate around it increasingly became argumentative. According to aWikileaks cable, the Khartoum Government along with the Egyptian government had been trying to delay or indefinitely adjourn the referendum. However, the southern leadership, the United Nations, and the whole region remained determined to hold vote as scheduled. As such, the vote continued. On 9 January 2011, the referendum was held worldwide; the South Sudanese diaspora who voted included those from the U.S., the U.K., Australia, Europe and East Africa. The result showed 98.9% in favour of secession. 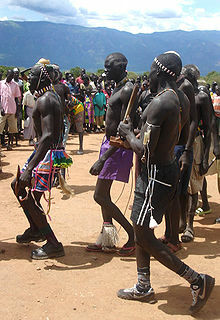 The southern region became independent on 9 July 2011, with the name of South Sudan. Despite this result, many crucial issues are yet unresolved. The threats to people of South Sudan after referendum are numerous, with security topping the list. Other threats include disputes over the region ofAbyei, control over oil fields, the borders, and the issue of citizenship.